That is poetic magic. Lovely. Oh my Viv! You've made my evening magical with your comment. Thank you! I'm loving "the smell of frangipani lights the air..." beautiful write, Pearl. Oh Brenda - Thank you so much for your comment. Delightful to return home after a day away and find your words waiting for me. 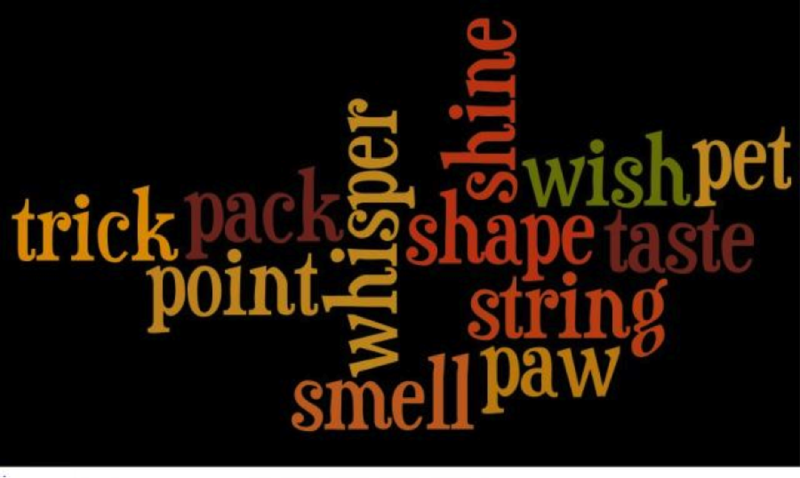 Once again, I must say that the "wordle words" opened a different form of surrealistic writing to me - which I eagerly look forward to each week. Thank you ! Pearl, I love "wish-pack" and "the taste of possibility". Your words in this one reminded me of Emily Dickinson. Oh my !!! Reminiscent of "Emily D.???" well that is a comment I will save for... mhmm well simply for-ever! Thank you! :) Was that a fly that just buzzed by? Pearl, I love "wish-pack" and "the taste of possibility". Your words this week reminded me of Emily Dickinson. Pearl, I love "wish-pack" and "the taste of possibility". I like the density of your language in this one. Pearl, I love "wish-pack" and "the taste of possibility"; I like the density of your language in this one. Oh Richard - So much appreciated ... I am especially delighted that you enjoyed that which your words prompted.... Thank you! Beautiful images here, Pearl. Nicely wordled. Thanks Pamela for stopping by and for the lovely comment. Have been away all day and did not get to read today but will! Incredible. I agree with vivinfrance, poetic magic. So ethereal and magical, Pearl. Wonderful write. 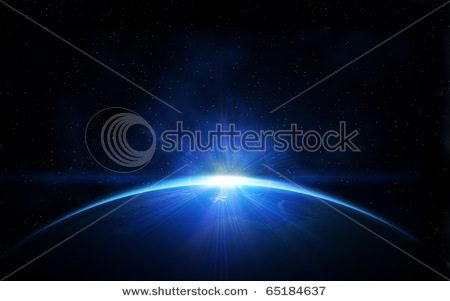 I think of the movie, I think it is called 'Contact' where the scientist 'time-travels' to see the beginning of creation. Well at least that's what I saw in from the movie. I think the book ended a tad differently. But just the same I enjoy the reality as well as sci/fi quality of this piece.